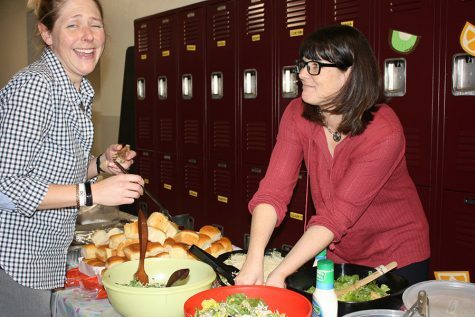 The Electives Fair was held Jan. 10. 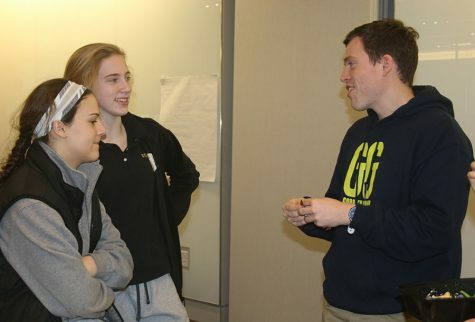 Students attend March for Life in Washington D.C. 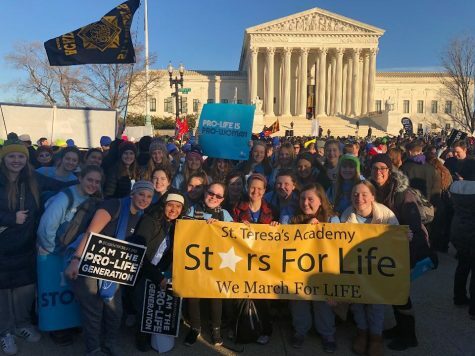 The school flag flew at the 2018 March for Life, advocating for respect and a right to life at all stage. 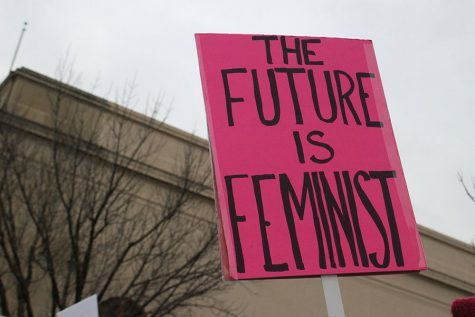 People came to listen to different speakers talk about women's rights. 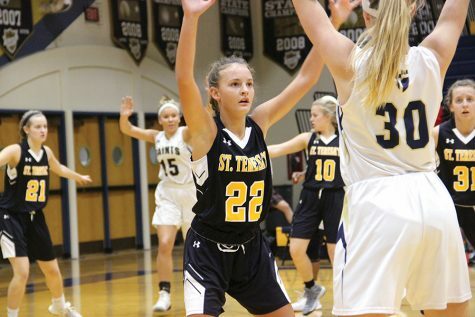 The varsity basketball team was defeated by Saint Thomas Aquinas High School Jan. 10. 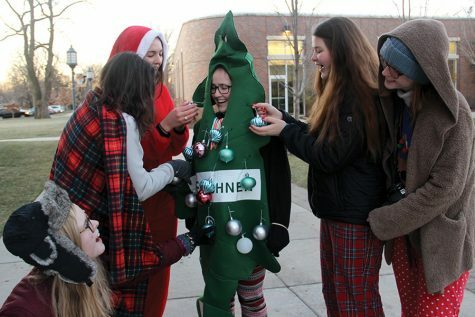 Seniors decorated the quad with ornaments, tinsel and lights, and greeted students with Christmas carols before classes Dec. 11. 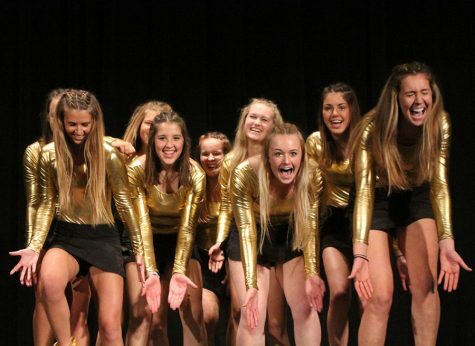 Seniors Airbands was organized by the Student Community Organization Dec. 1. 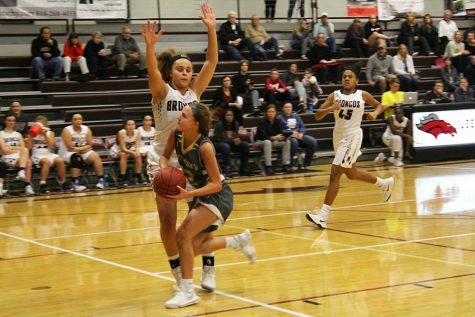 Three seniors, Kate Jones, Gabrielle Martinez and Bridget Graham delivered leftover foods to homeless around Kansas City. 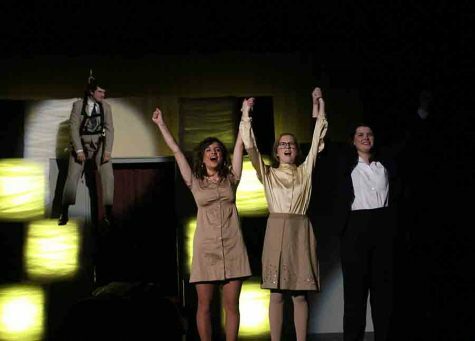 STA's production of "9 to 5" was shown November 8-11. 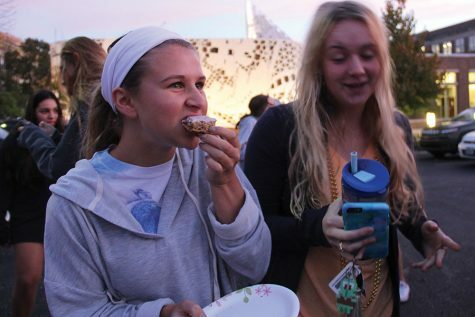 Seniors gathered in the parking lot before school Oct. 20 for a breakfast tailgate. 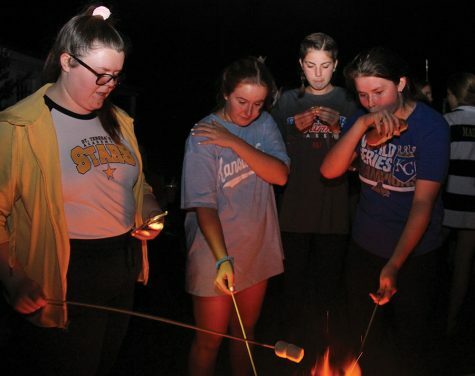 The class of 2018 camped out together Sept. 30 to celebrate their final year at STA.